High net worth insurance. It sounds like such a simple thing. But, your needs are quite complex. Plus, standard insurance policies issued by the average insurer are not designed to meet your needs. That is why you must look for a more personalized insurance experience to provide the right balance of risk management and insurance protection to meet your unique insurance coverage needs. In fact, one of the biggest problems high net worth individuals face with insurance is obtaining too much insurance protection against minor threats while leaving substantial gaps in protection from major threats. 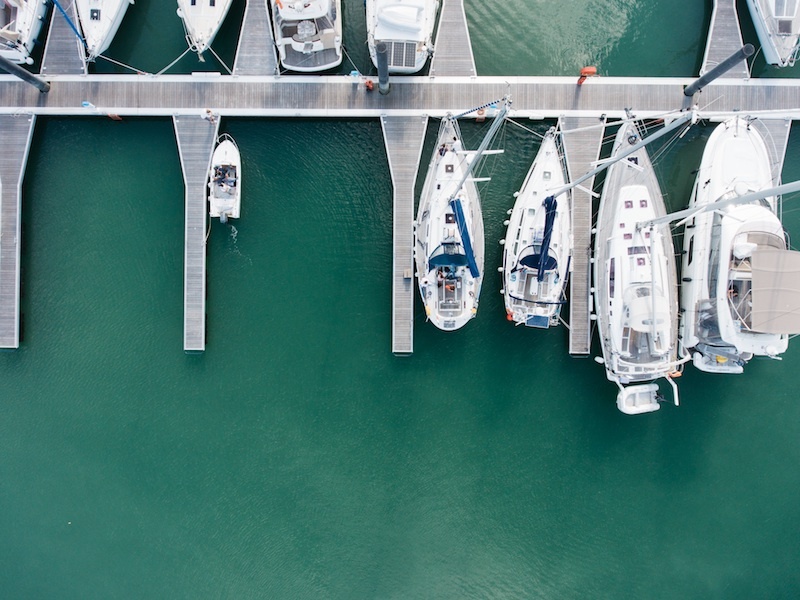 Understanding these high net worth insurance requirements ensures that you get the protection you require while minimizing your exposure to risk. Each type of coverage is vital to include in your risk management strategy. While some consider life insurance a strange thing to include for high net worth individuals, the fact is life insurance is often a necessary purchase to protect financial legacies from the ravages of estate taxes. Current estate tax rates for high net worth individuals is approximately 50 percent and can be higher if you haven’t engaged in adequate estate planning in addition to purchasing life insurance. Because all high net worth individuals are unique people, it is essential to work with an insurance provider to craft a policy that meets your individual needs. One size fits all policies do not work for everyone. They are designed to meet the needs of the middle class. Your needs are different because you have domestic staff, you give money to charities, you serve on boards of directors, and you invest in things of high value. You need to protect yourself, your investments, and your possessions with insurance protection designed just for you. While some individuals may collect baseball cards and comic books, you collect sports cars and works of art. The insurance required to protect your items is significantly greater than the average comic book collection. Deland, Gibson Insurance has been serving the high net worth insurance needs and requirementsfor Wellesley Hills and the Greater Boston area with personalized and professional service for more than 100 years. Let us work with you so you get the protection you require today.